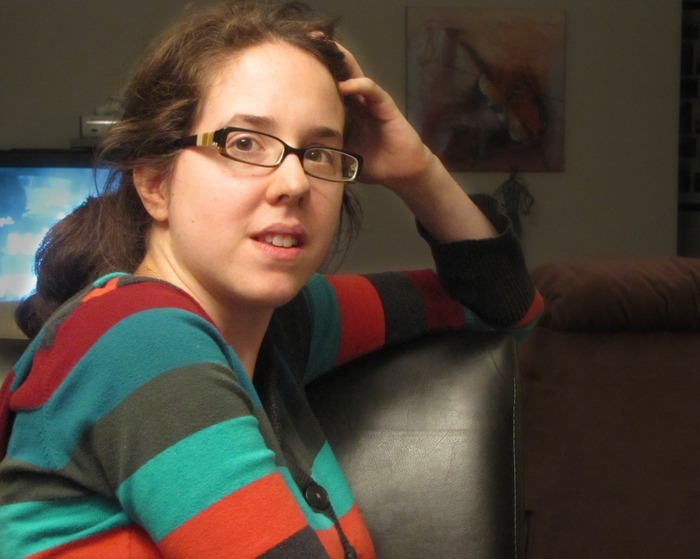 As #IndieAthon comes closer to end, I was lucky enough host a Q&A with Claudie Arseneault, author of various works such as the City of Spires series and Viral Airwaves. 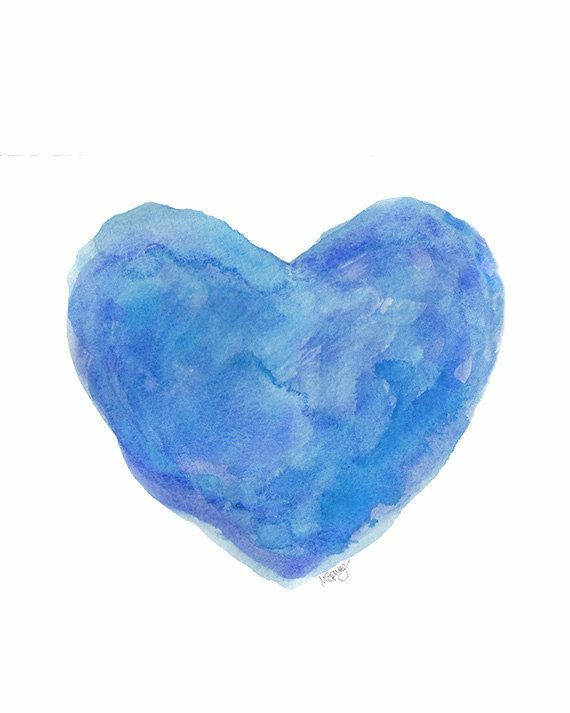 I will leave the links to Claudie’s pages down below if you would like to check them out! Now onto the Q&A! Oh, where to start… I have been writing in English for almost 10 years now, but it isn’t my first language. I speak in French, in Québec City where there is currently a lot of snow. I’m also on the aromantic spectrum and asexual, and I live with a punmaster partner. I tend to get really into cool and silly stuff, such as squids, hot air balloons, and more recently baking (bread and croissants!). Those very often start as research for a novel and end up being a thing I Love. I’m also very much of a science person, especially for microbiology and cellular things (I have a Masters in Immunology). In general, I am a very excitable person about all kinds of cool things. What has been the best thing about publishing a book? The contact with readers. Most of it is only possible through social media, but I absolutely love receiving excited messages from readers who are falling in love with my universe and characters, who want to share headcanons or tiny bits of stories they’d love to see more of. This is particularly true when readers share my marginalizations and recognize their own experiences in my work. This is a really precious feeling. I love my stories, and I used to write for myself first and foremost, but since I’ve started publishing… I do spend more time thinking about what other stories my community needs. It’s a balance. The second best thing is holding the freaking thing in my hands, by the way! Less profound, but wow that is an irreplaceable feeling, and it never gets old. Viral Airwaves kind of has two pitches. The short: Follow the noodle-loving asexual MC as he gets swept by rebels into unveiling a deadly conspiracy with nothing but a hot air balloon and a radio show as his tools. Ten years ago, the Threstle Plague spread across the continent, reaping lives and destroying families until scientist-hero Galen Clarin stepped forth with a cure. A decade later, despite uniting their strength, countries still struggle in the aftermath of the plague, and a band of rebels refuse to submit. Henry Schmitt is no hero, and he wants nothing to do with them or anything dangerous until the day he unknowingly houses Seraphin Holt, the rebel leader. The army comes crashing through his door that very night, and soon he’s as much a fugitive as every other rebel. What’s more, one of them pretends to be a good friend of his long-gone father, and that none other than Galen Clarin is behind that disappearance. Henry only ever dreamed of instant noodles and hot air balloons, but if he helps the rebels, he can kiss his peaceful life goodbye. What is it like to indie/self-publish your books? It’s a lot of work? It’s work I absolutely love–writing, editing, marketing, formatting… all of it, seriously! But it is definitely a lot of work, and juggling this many things at once can be tiring. It’s also incredibly rewarding. When you hold the book, it’s exactly as you want it. You picked the cover, tinkered with the format, edits over and over with professionals you picked… When you self-publish, you are in control every step of the way, and that’s a feeling I love. 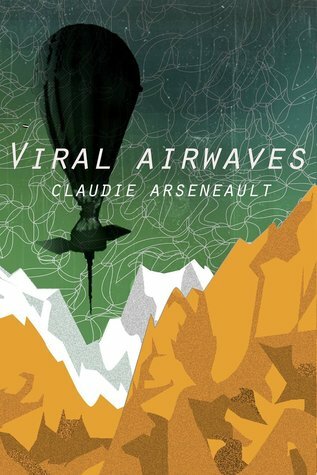 As part of the readathon, #IndieAthon are lucky enough to have an e-book copy of Viral Airwaves to giveaway! All you have to do is RT the following tweet (link below). Open internationally! Closes 11.59pm on the 8th April, UK time and winner will be selected randomly! Good luck! Link to Tweet for Giveaway! Again, a huge thank you to Claudie for having taking part in the Q&A and for the giveaway as well! I will leave the links below to some important pages if you would like to find out more about Claudie’s work!